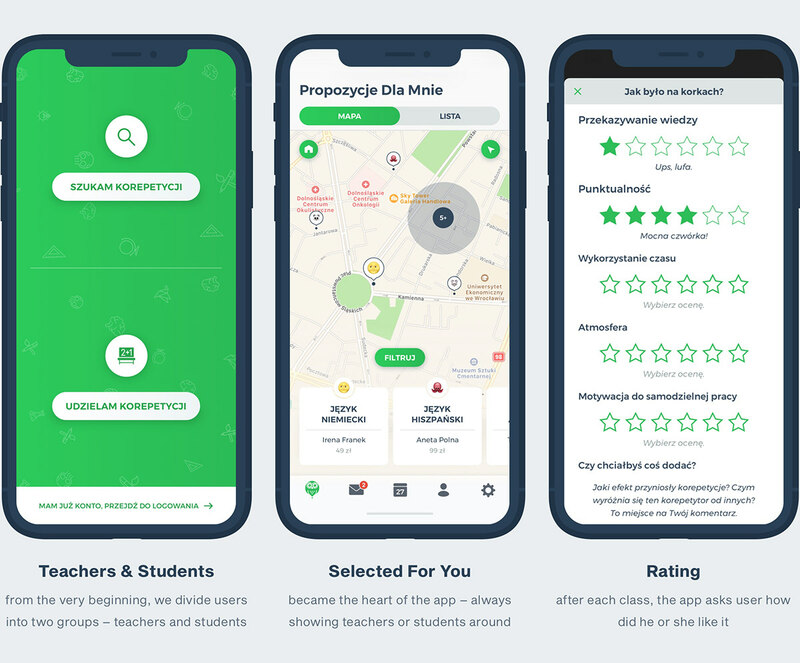 Back in the late 2016, I have started working on the prototype of Korki – an app, that would help connect teachers with students who are in need of extra lessons. Students set up their profile, explain what they are looking for and wait for the offers or – the other way around. 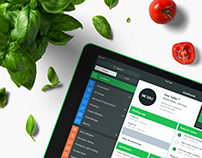 The team behind Korki came to me with an idea for an app, my task was to gather it all together and create a product. 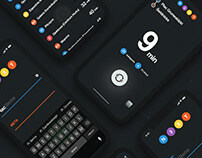 I have started with a scheme presenting my vision for the app’s flow. 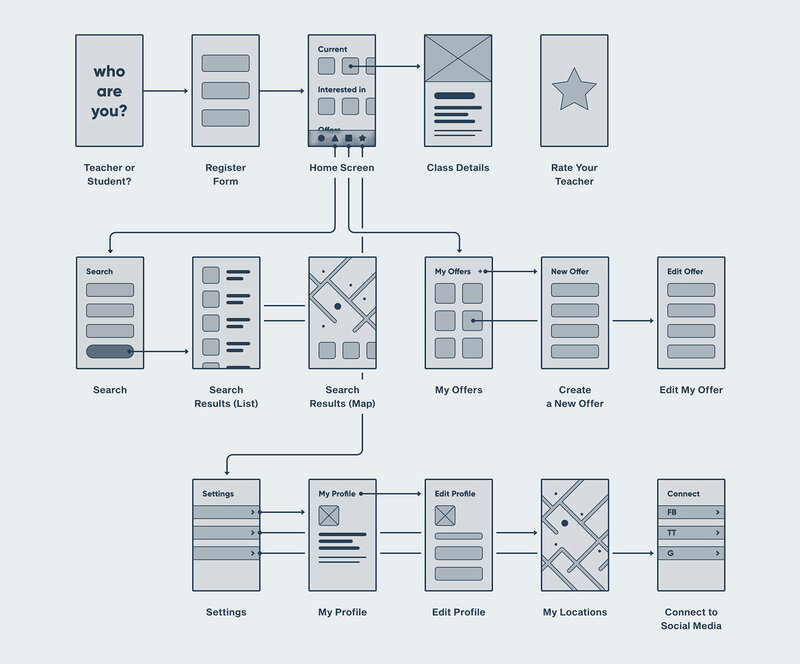 With user’s journey map ready, I have started working on a set of wireframes. To divide the student’s and teacher’s mode, I used two different, dominant colors. 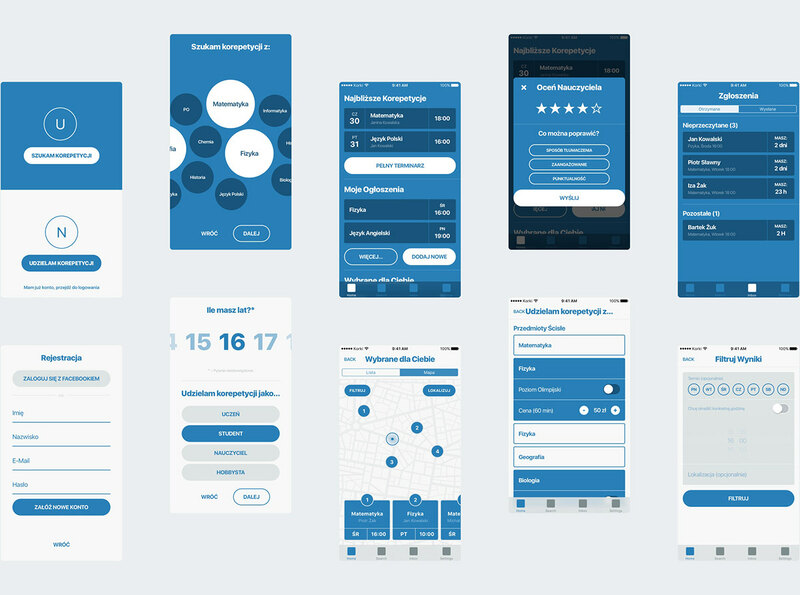 Based on the final wireframes, I have prepared UI Designs for both Android and iOS. 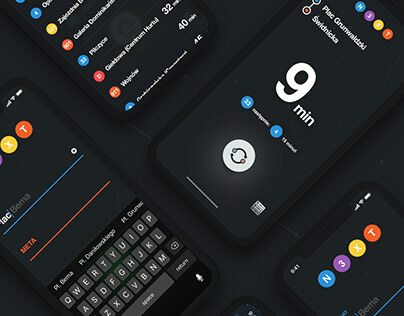 They are a great combination of custom elements with the native ones that made the whole app easier to implement. The final result was really appreciated by the users. 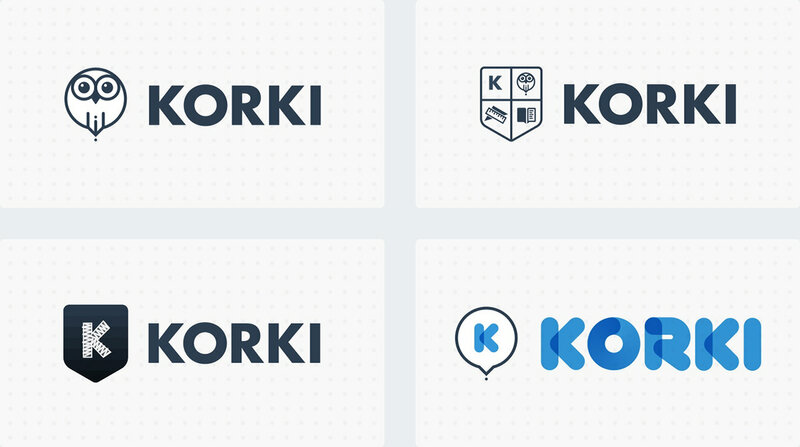 The team behind Korki, at the very end of our cooperation asked me to do one more thing – design their logo. Looking for a design and development team? 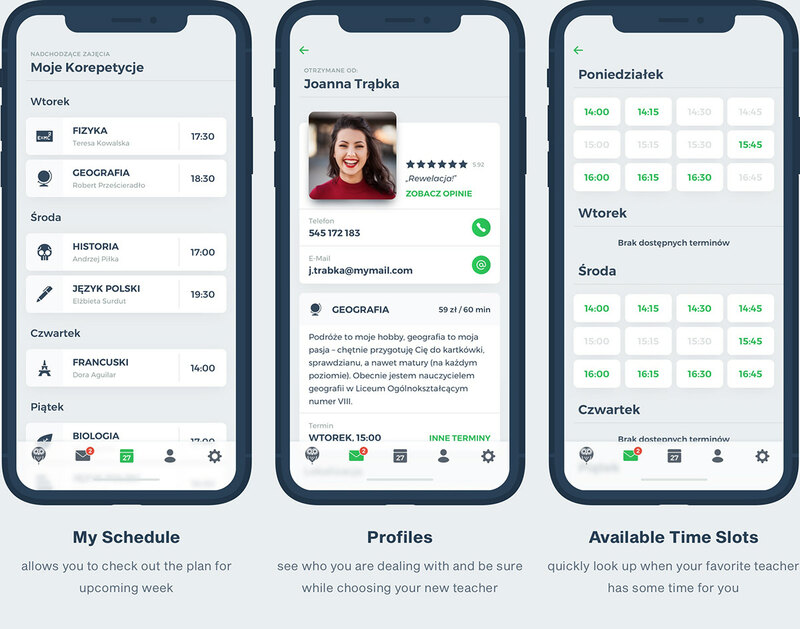 The app is available on AppStore and Google Play.